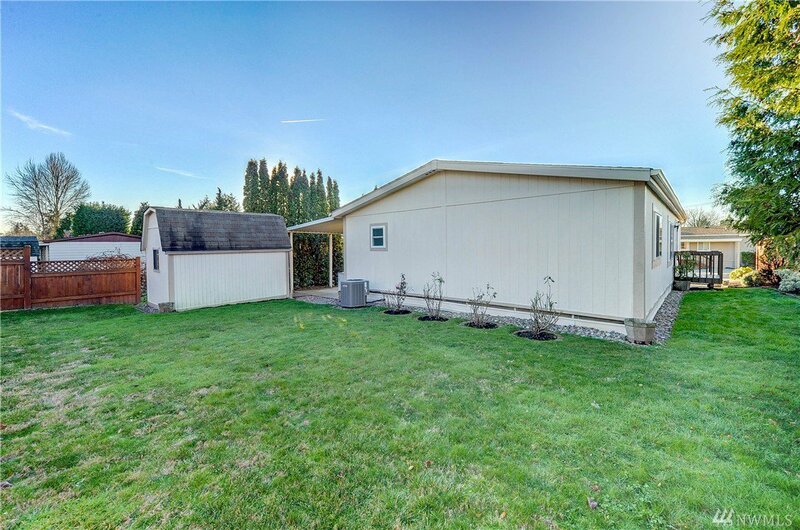 Welcome to this amazing move-in ready home, including land, in an all-age community. 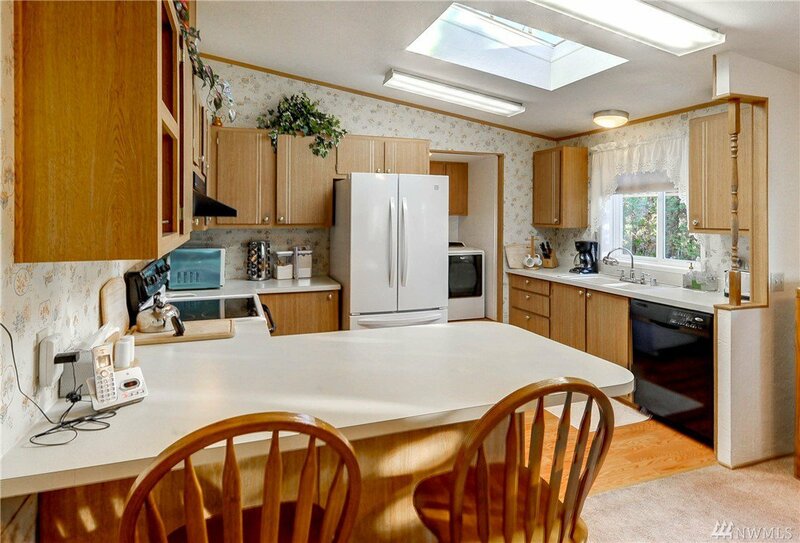 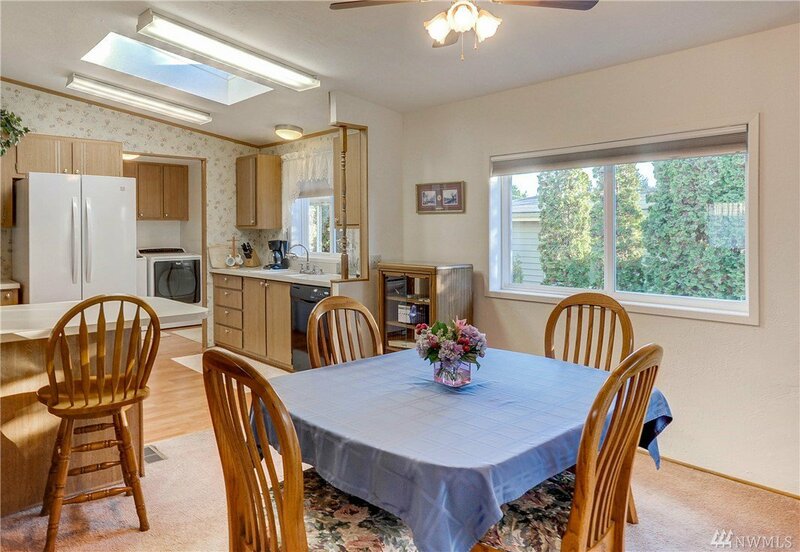 Open floor plan w/skylights in kitchen provide natural light. 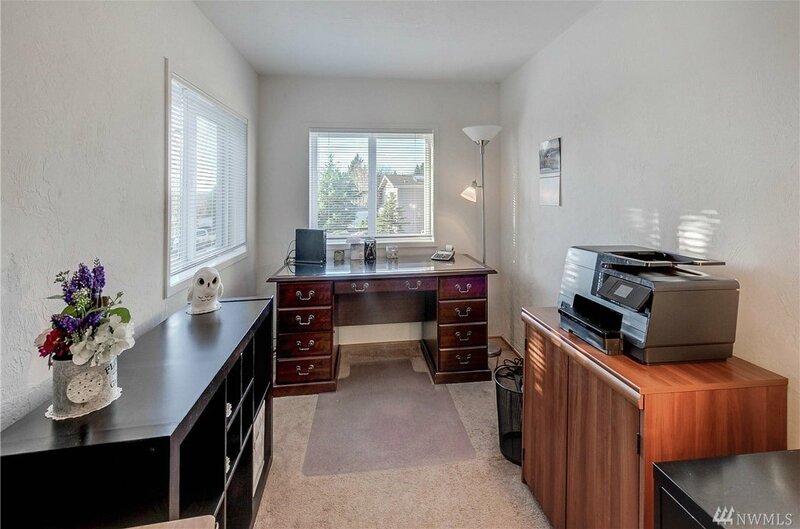 Separate west facing office area-enjoy beautiful sunsets & view! 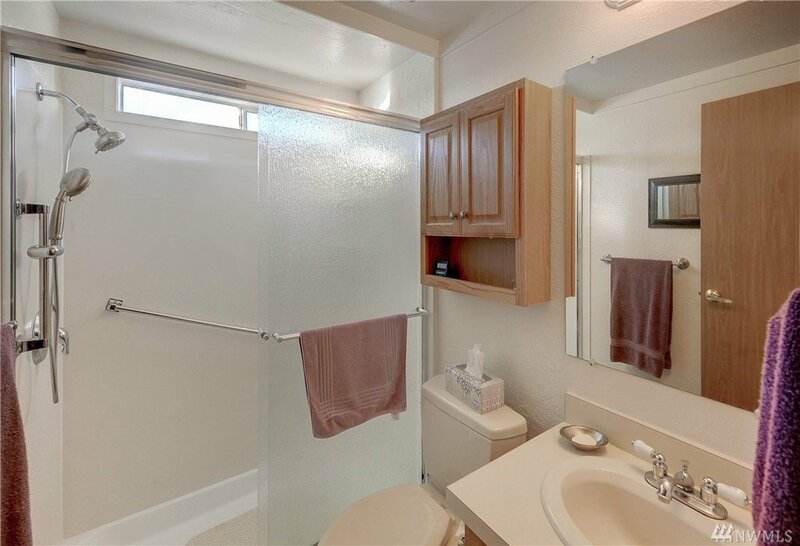 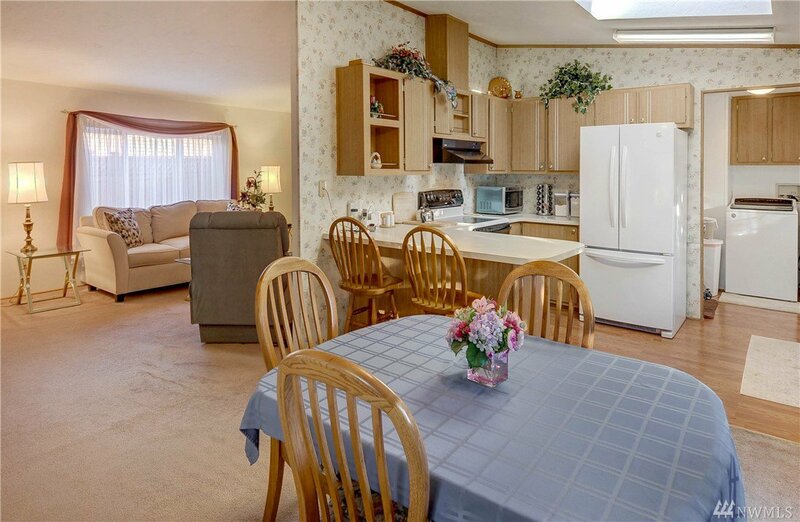 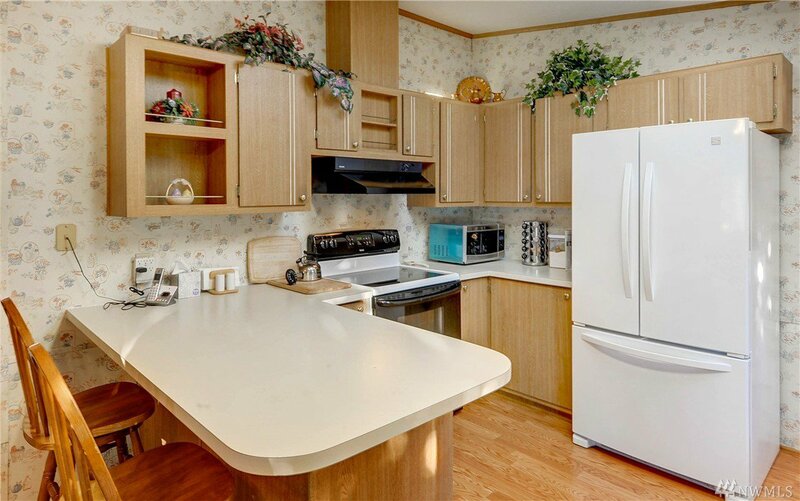 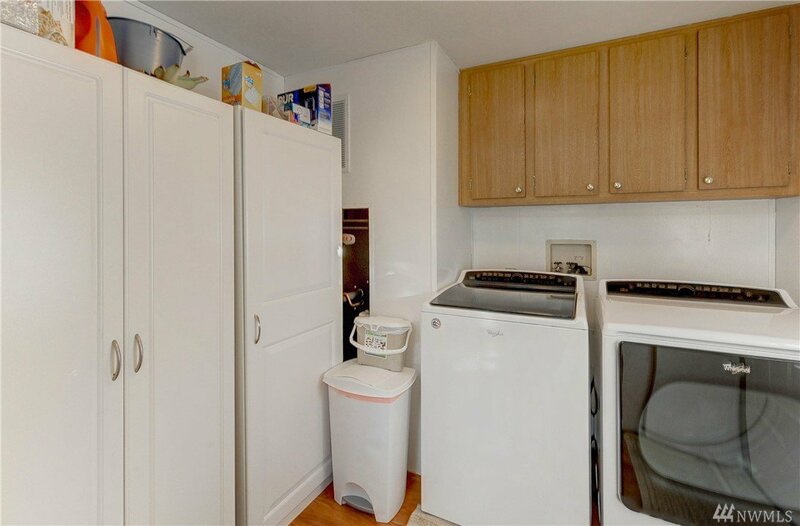 Large laundry room w/plenty of storage. 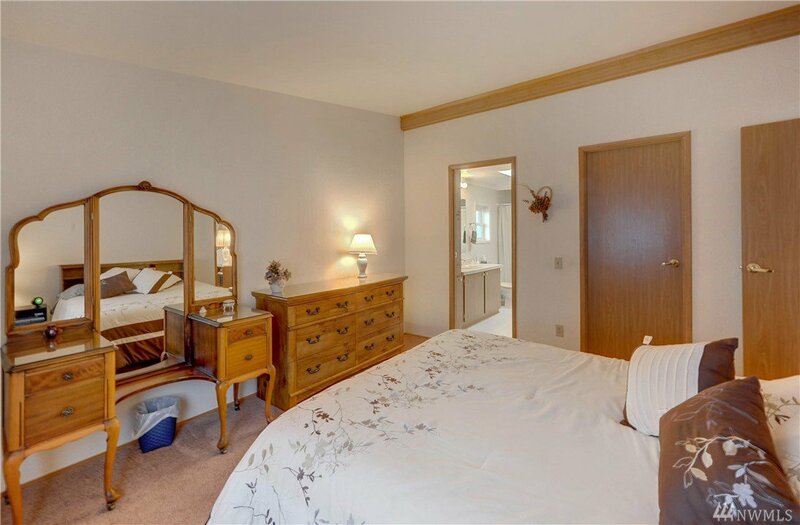 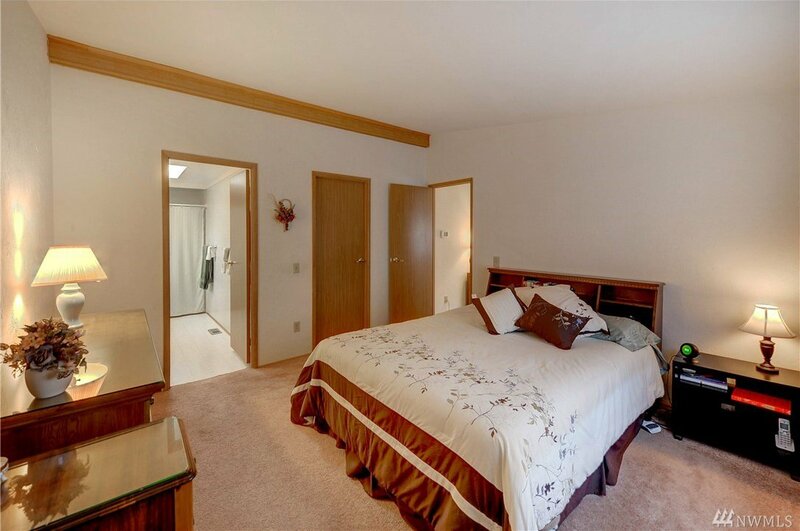 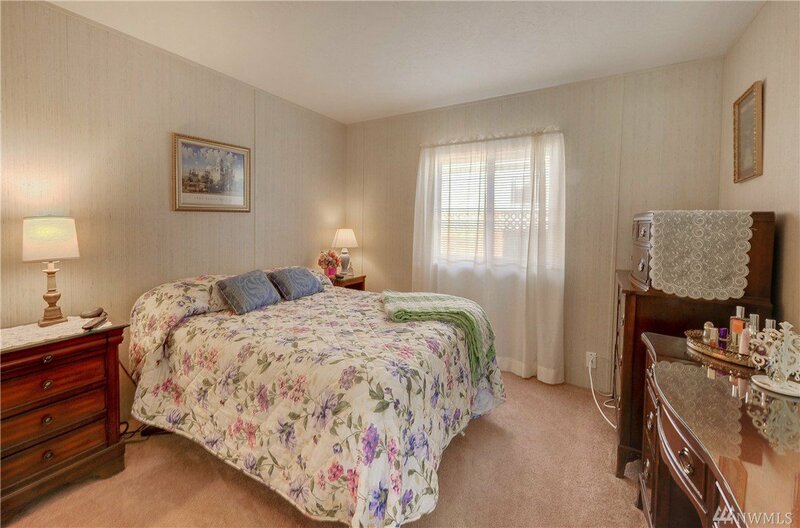 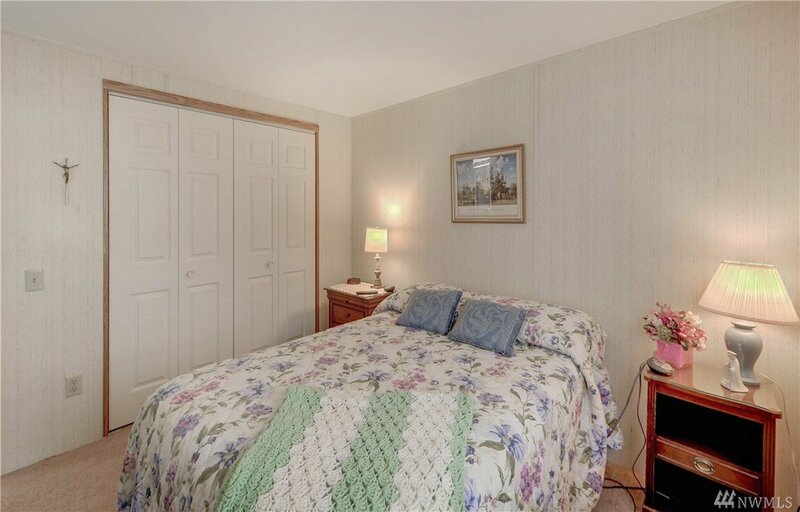 Good sized master bedroom w/private bath. 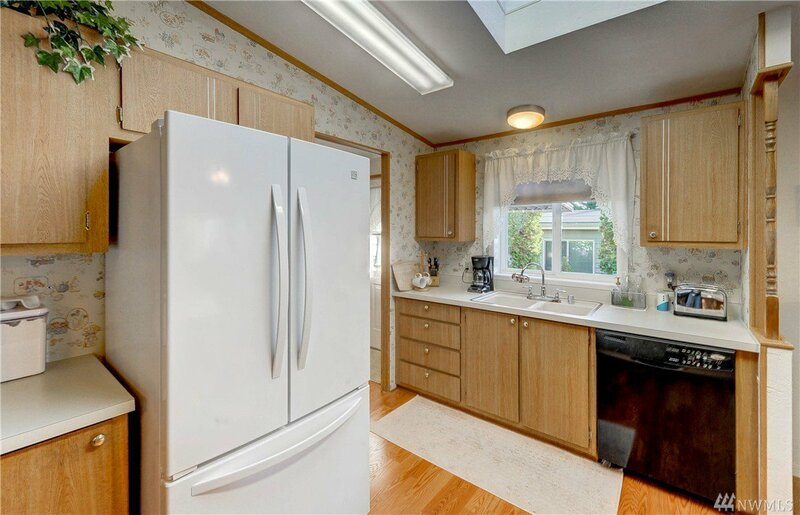 A/C & Heat Pump. 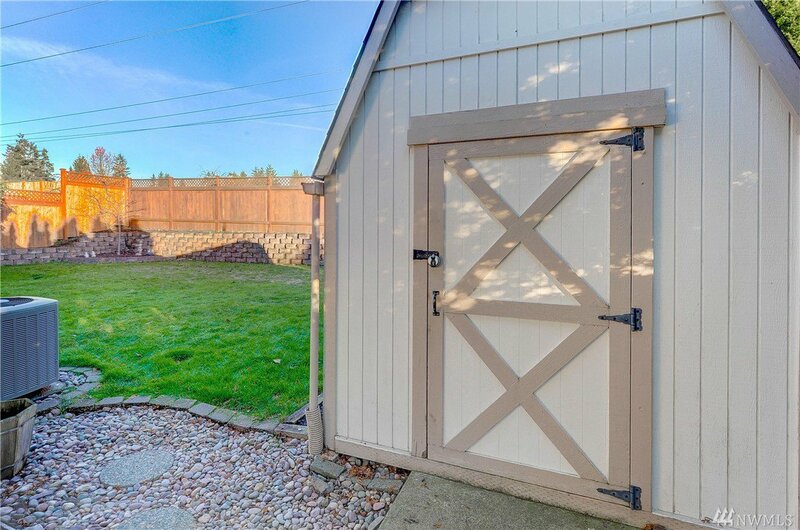 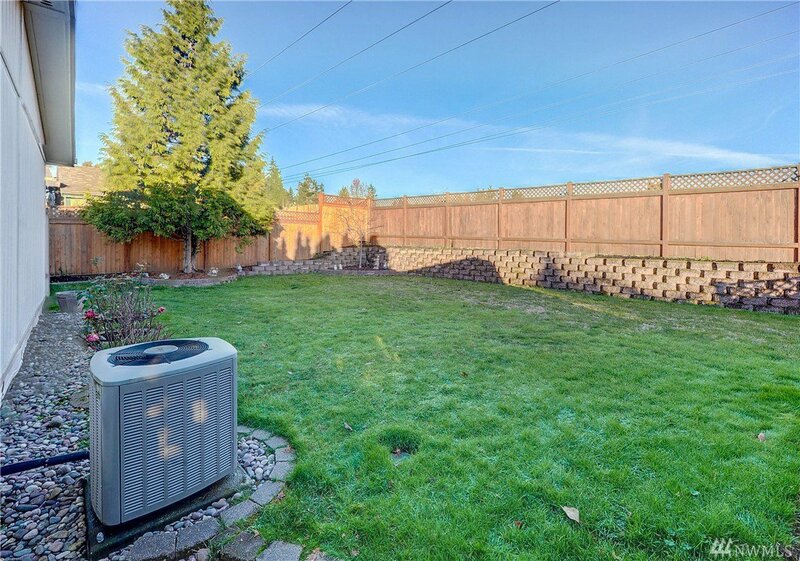 Partially fenced, landscaped backyard w/storage shed & covered carport. 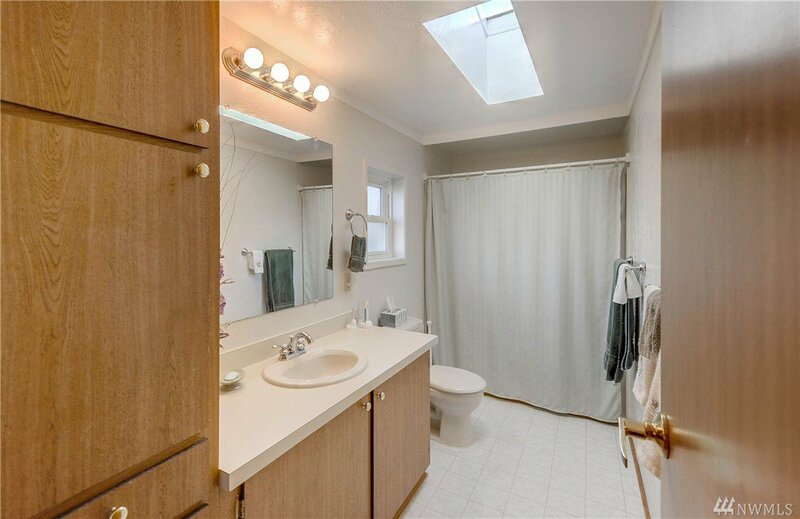 Newer plumbing & water heater. 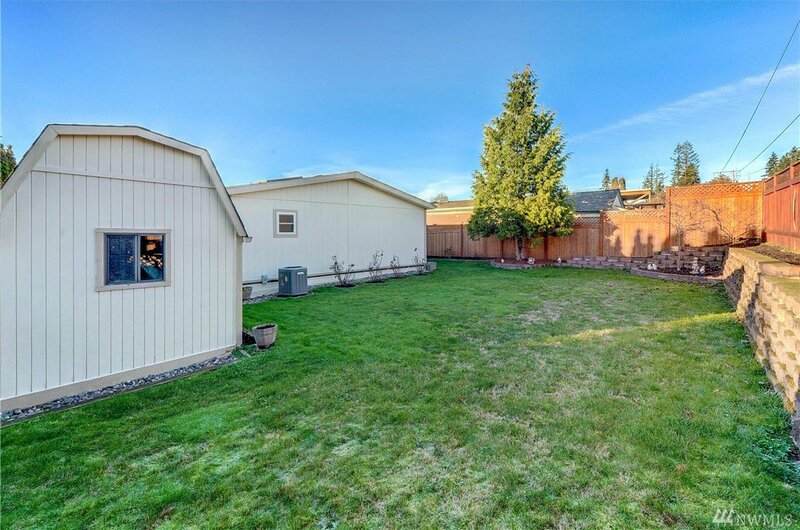 Desirable Northshore School District. 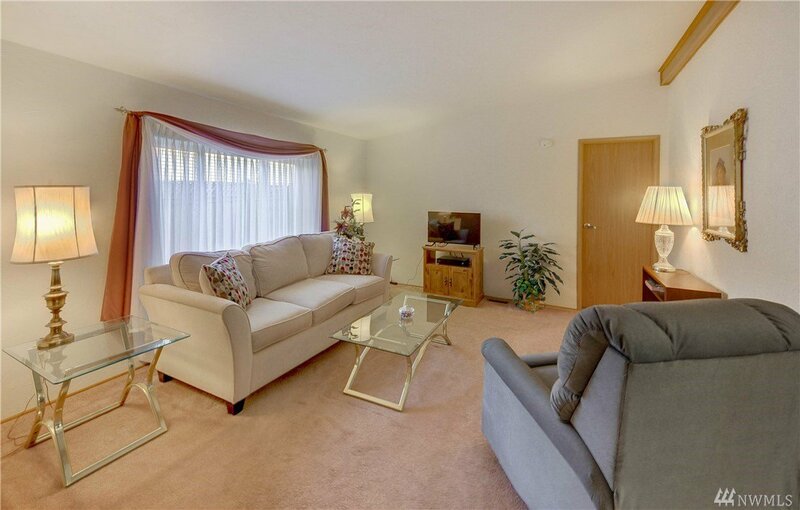 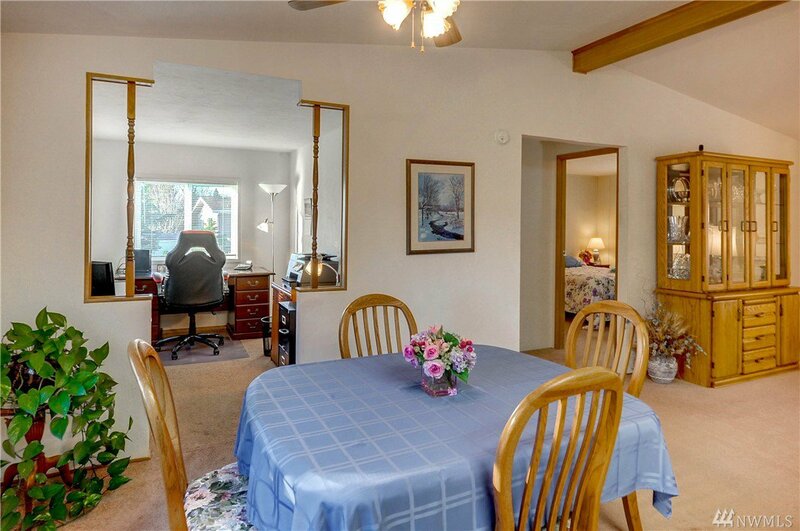 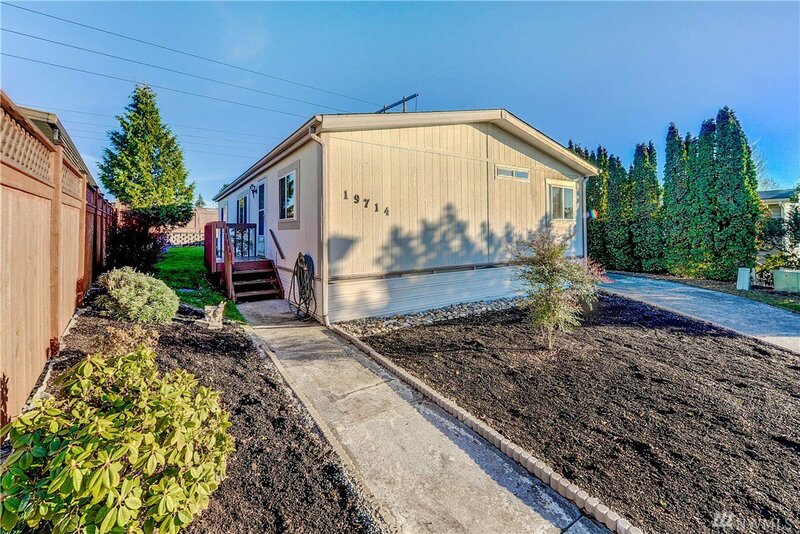 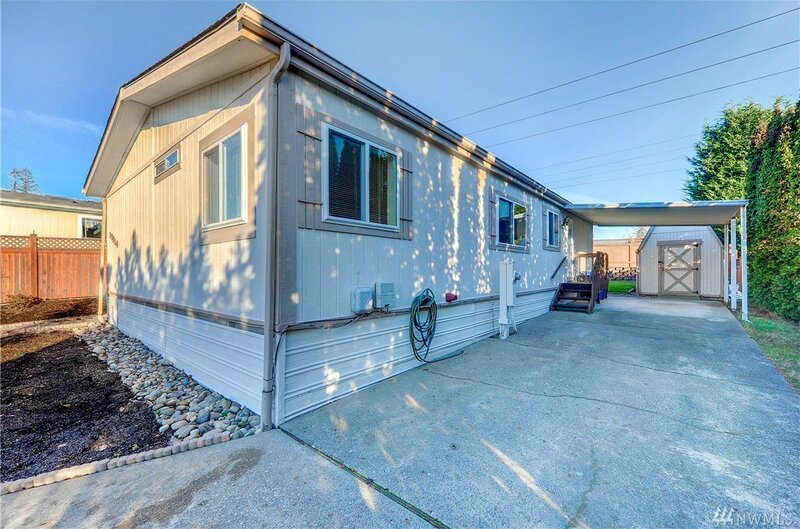 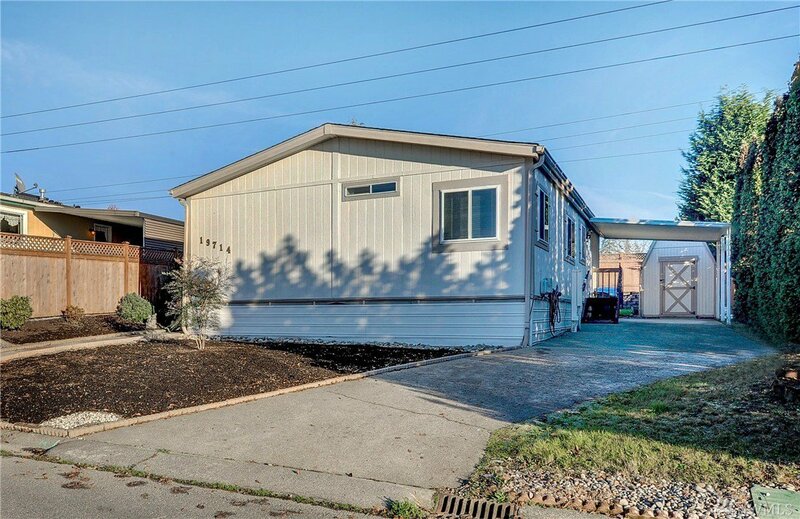 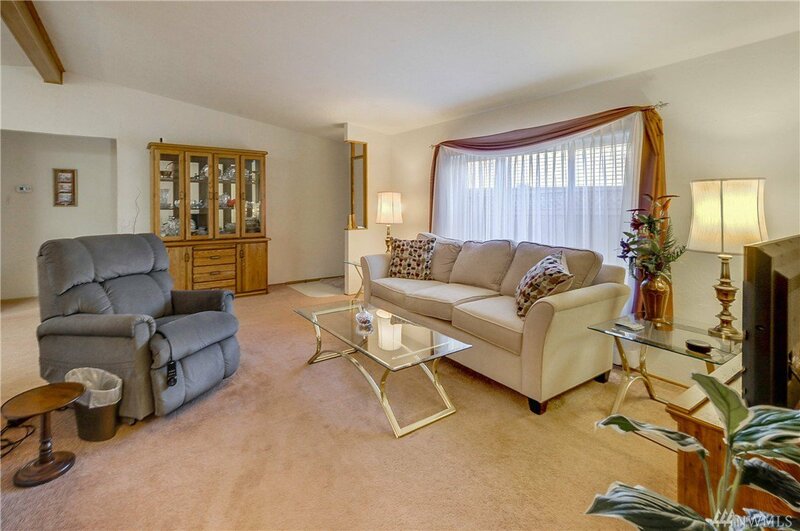 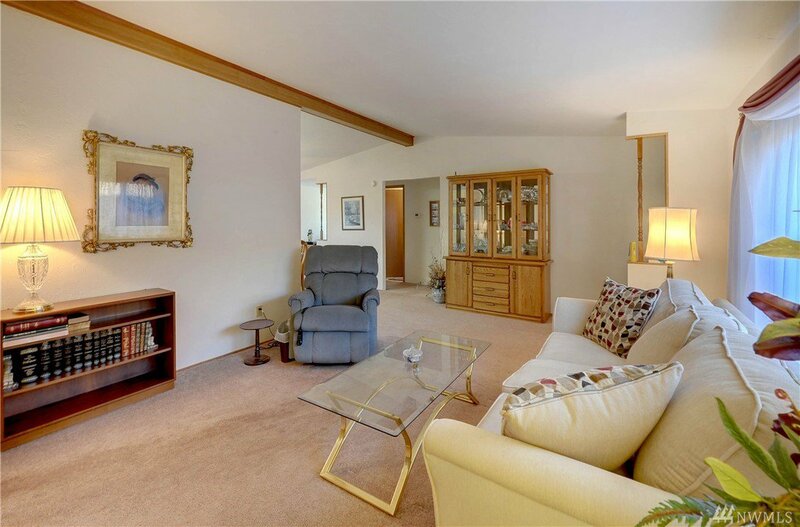 Great location w/easy access to I-405 & Hwy 522.